Mixed Flour creates customized immersive fine dinning experiences. Remnant is our first immersive experience. 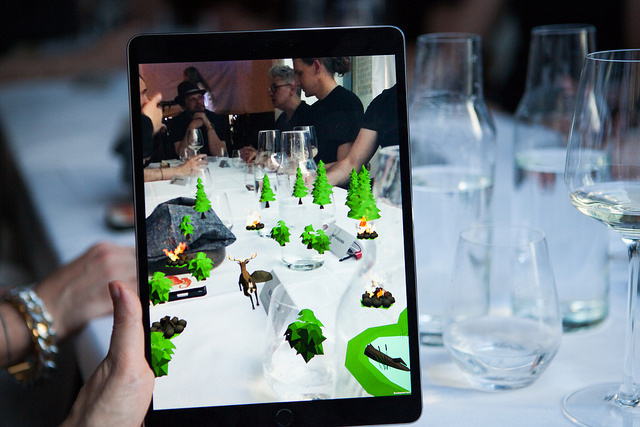 This 4-course culinary adventure will intrinsically marry technology and food to create something altogether new, as the elements seamlessly work together to take you on your very own hero’s journey. We believe that food appeals to emotions in a primal way— and by incorporating every one of the senses to create an experience that stimulates the heart and mind as much as it does the palate, we will demonstrate how new technologies can play a powerful role in the creation of rich, memorable communal experiences. I am the creator and executive director of Feminist Frequency, a not-for-profit, educational organization that analyzes modern media’s relationship to societal issues such as gender, race, and sexuality. Our publicly available, ad-free videos encourage viewers to critically engage with mass media. We also provide resources for media makers to improve their works of fiction to think beyond the limited, marginalized depictions of women we so often see in the media. Jaclyn Friedman, Renee Bracey Sherman, and I created the online safety guide we wished we had when we were first faced with harassment and hate online. This guide is for anyone who fears they might be targeted, or who is already under attack, for speaking their mind online, but is especially designed for women, people of color, trans and genderqueer people, and everyone else whose existing oppressions are made worse by digital violence. It details best security practices for social media, email, online gaming, website platforms, and ensuring privacy of personal information online, as well as the documentation and reporting of harassment, and caring for yourself emotionally during an online attack. You don’t need any specialized knowledge to use this guide – just basic computer and internet skills. 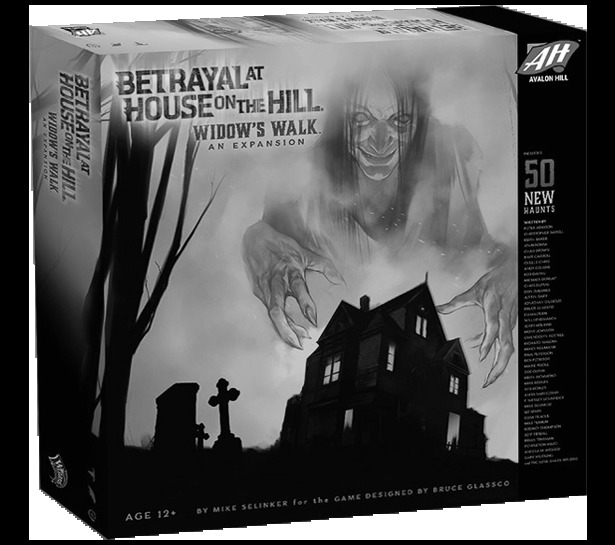 The original, highly acclaimed, Betrayal at the House on the Hill board game combines strategy, horror, and co-operative play. For the expansion, I have co-written a haunt that I hope is as entertaining as it is creepy.